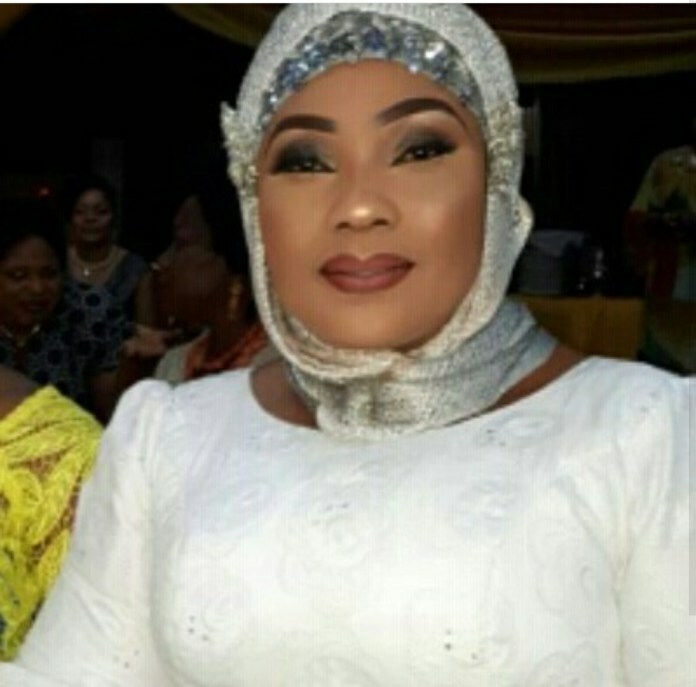 Actress Eucharia Anunobi has revealed that being a pastor doesn’t stop her from acting roles given to her. While speaking with Sunday Scoop, the actress said, “Some people think that when you become a minister of the gospel, you are not supposed to have a career. However, being a minister does not stop you from working. “Since I started acting, I have never taken a break and I am not going there. I think what caused this misconception is that because of the activities of pirates, many movie producers were not publicising our works. So when people don’t see you in movie adverts, they think that you are no longer on the scene. “As a matter of fact, I just got back from set. Even as a pastor, I can still act a movie like Glamour Girls because my individuality is different from whatever character I portray in a movie. I always tell people that undue exposure of the body that does not add to the story doesn’t make sense.